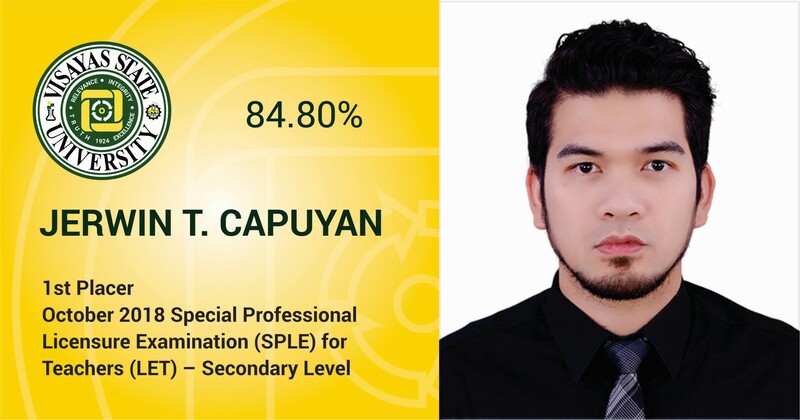 Baybay City – Jerwin Tude Capuyan of Visayas State University (VSU) topped this year’s Special Professional Licensure Examination (SPLE) for Teachers (LET) – Secondary Level with a passing rate of 84.80 percent. 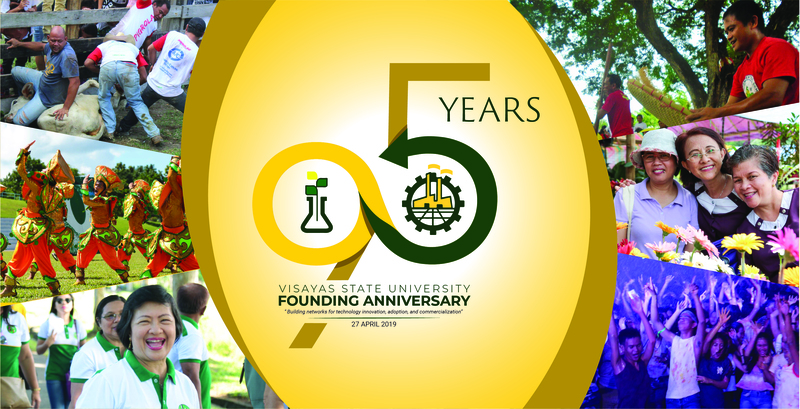 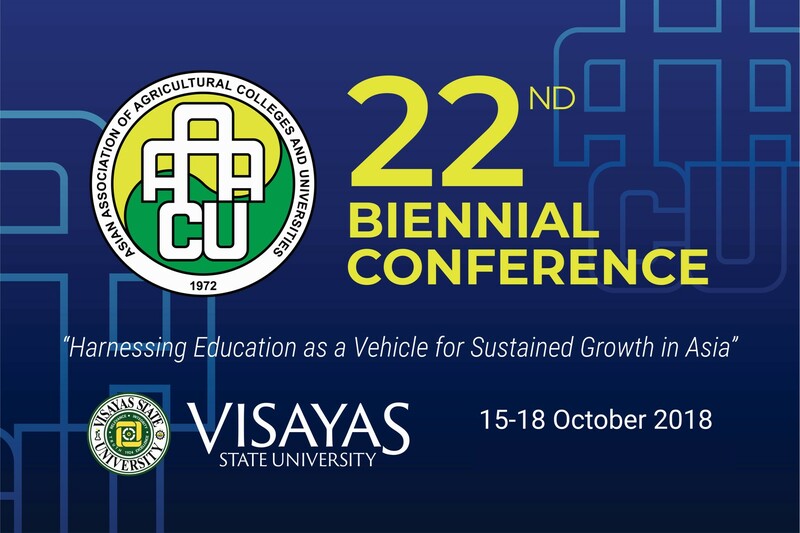 During the 22nd Biennial Conference of the Asian Association of Agricultural Colleges and Universities at Visayas State University, international and national plenary speakers highlighted the critical role education plays towards sustainable growth in the changing global setting, particularly in the field of agriculture, science and technology, environmental conservation, and allied fields. 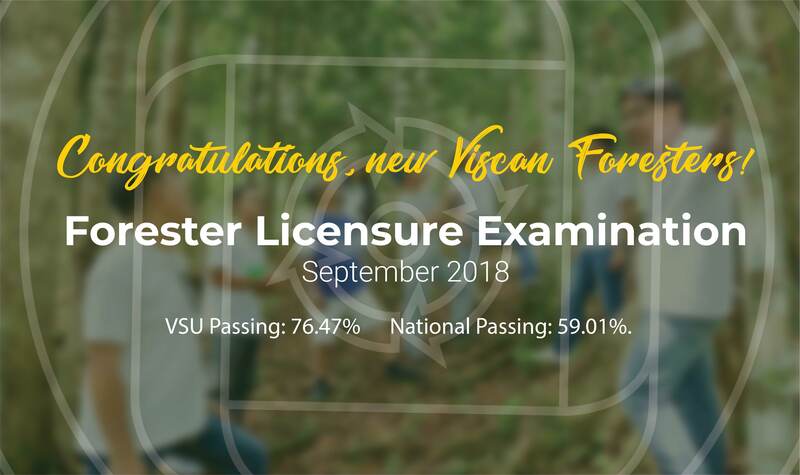 A total of 26 examinees from the Visayas State University made it to the 2018 forester licensure examination; 22 of which are first takers, registering a 95.65% passing rate. 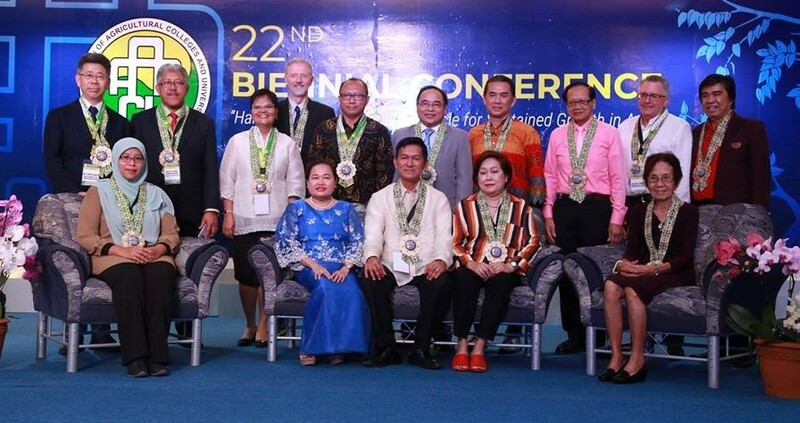 Dr. Lolito C. Bestil, Professor VI at Visayas State University’s Department of Animal Science (DAS), along with two student-advisees Dr. Marjorie A. Licatan (Ph.D.) and Mr. R-Jun Frederick A. Gaspe (M.S. 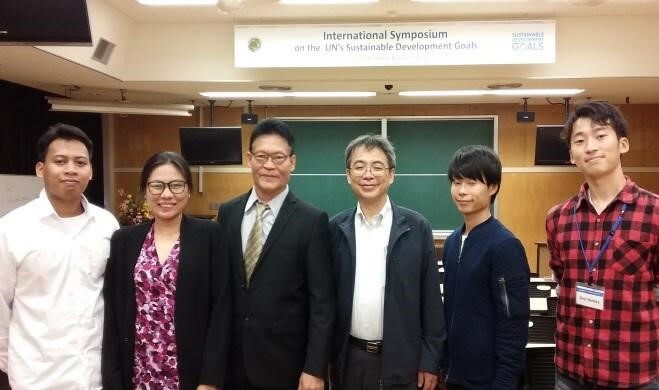 ), participated in the 11th International Summer School in Biosphere Science at the Hiroshima University (HU), Higashi-Hiroshima, Japan. 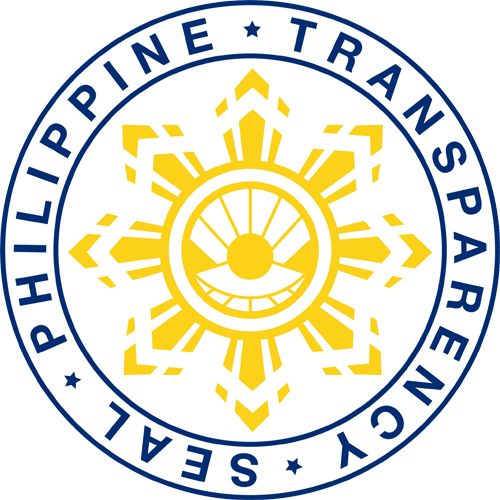 The VSU Forest Restoration and Livelihood (FoRestaL) Advocates is accorded the Presidential Lingkod Bayan Award during the 2018 Outstanding Government Workers Awards Rites of the Philippine Civil Service Commission. 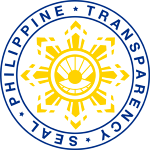 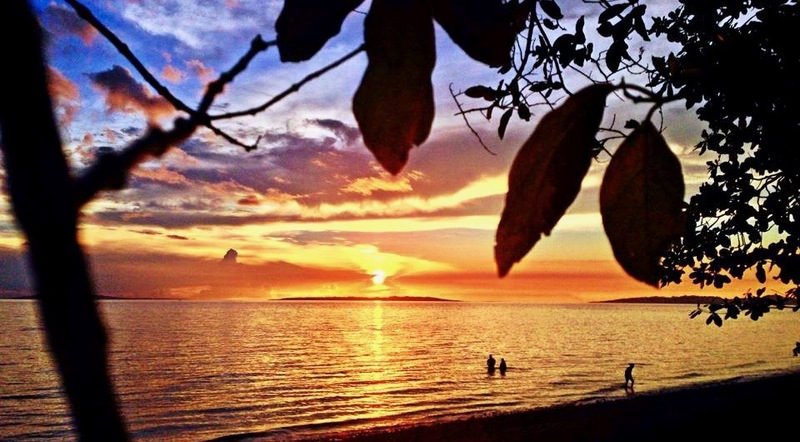 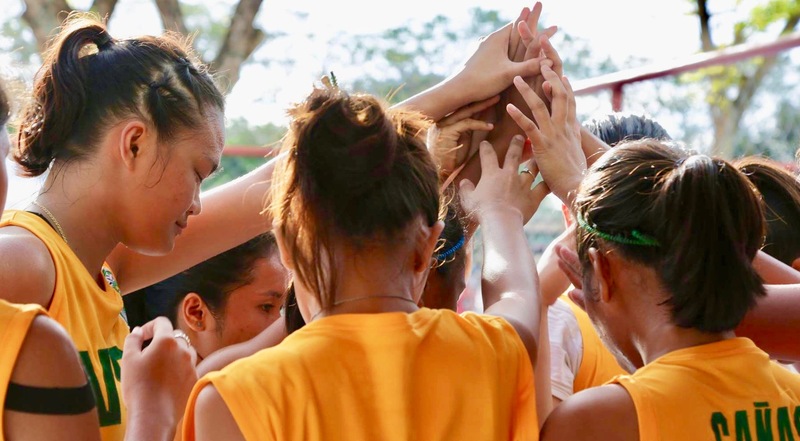 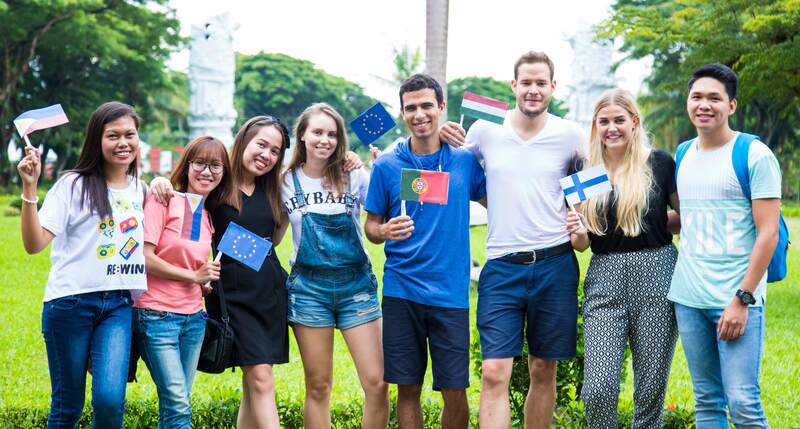 Seven undergraduate and graduate programs of the Visayas State University are being subjected to Level II accreditation of the Accrediting Agency of Chartered Colleges and Universities in the Philippines (AACCUP).